Does drinking wine before going to bed help you lose weight? Today, let’s talk about lifestyle & health. We all know that drinking wine in moderation can do good things for your body. But did you know that drinking a glass of wine before sleeping could help you to lose weight? According to the researchers at Washington State University and Harvard, a study was recently carried out and proving that two glasses of wine a day can help fight obesity by up to 70%. To come to such a conclusion, the researchers analyzed the results of two groups. In all, 20 000 people were involved in this study. What makes wine so magical? A glass of wine contains less than 5 grams of carbohydrates (beer has about 13 to 20 grams). 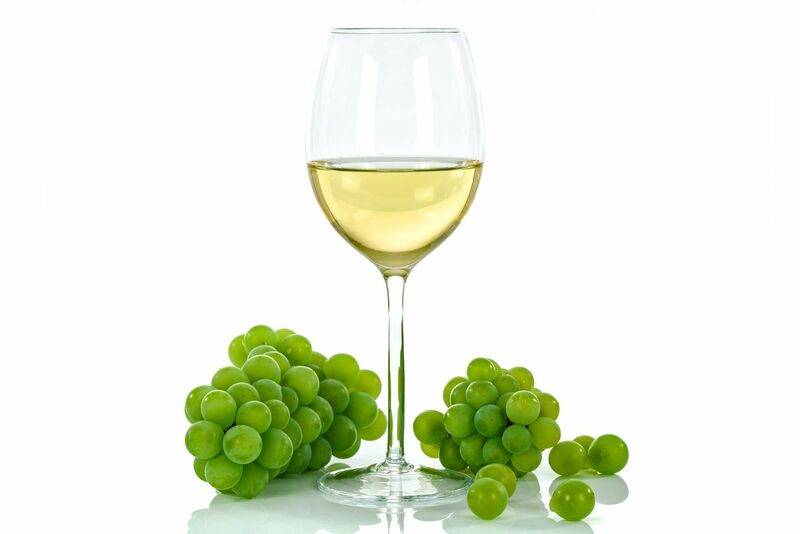 Wine also has slimming properties thanks to the special substance called “Resveratrol”. According to experts, this substance can inhibit the increase of fat in the cells of the body. Maybe the next popular drink will be the white wine. Who knows! What are you waiting for to order your Mixed Wine Pallet or container? Just make sure your pallet arrives before customers claim all the White Wine. With Wine Palette, costomize your pallet with wines from all French regions. *Alcohol abuse is dangerous for your health. Consume with moderation. Check out our online catalog and order now!